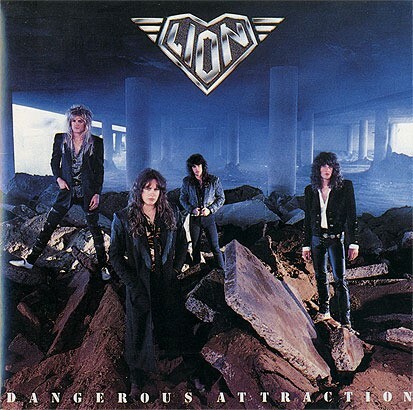 Lion’s debut album, Dangerous Attraction, featured Dio/Whitesnake/DeadDaisies Guitarist Doug Aldrich, was a great album but never celebrated as it should’ve been. Doug has said to All That Shreds in the past that mistakes were done that could’ve made Lion a more popular and successful band. What’s your favorite song off Dangerous Attraction?